The famous NO. 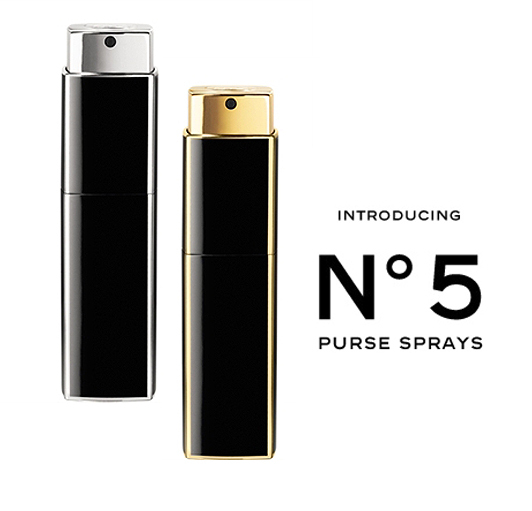 5 launches a new look, like a spray perfume. Which is available in the stores this month. Way more handy than the classic bottle, although it's classic, so that always stays beautiful. But this is the travel version. 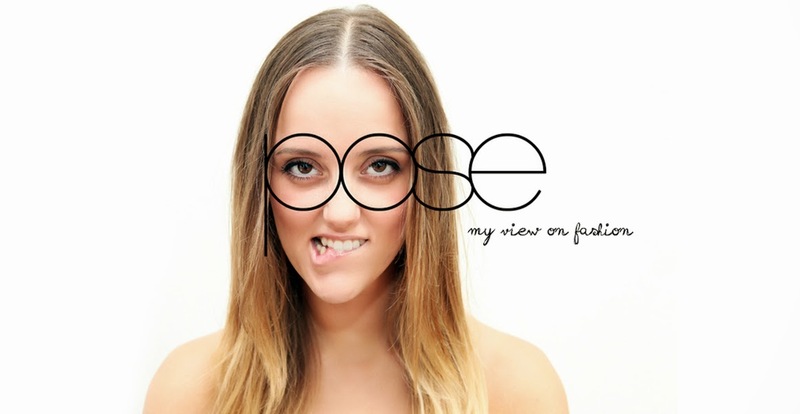 What do you think of this new look?